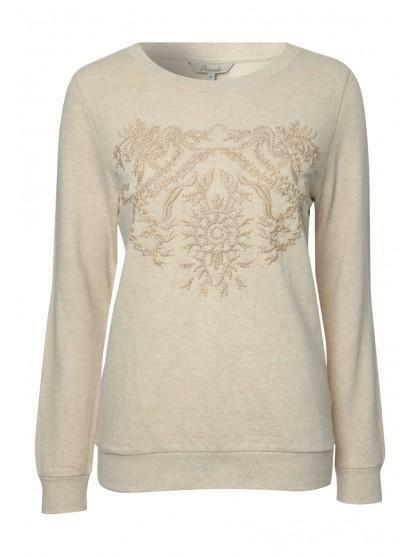 An essential for your winter wardrobe, this embroidered sweater goes perfectly with jeans. 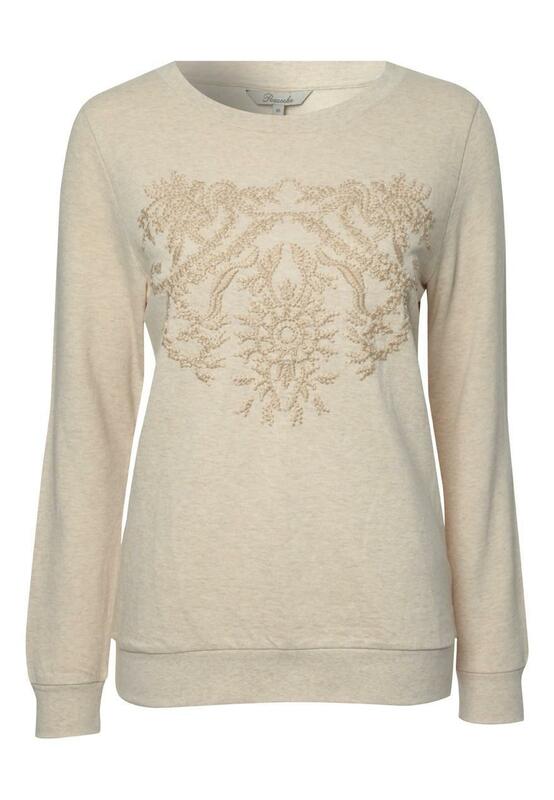 With a crew neck, long sleeves and a funky design this is ideal for everyday use. Sure to keep you warm over the frosty season, now you can easily mix practicality and style.